Are you searching for ‘local skip hire near me’? Morden Skip Hire is the team you should call. 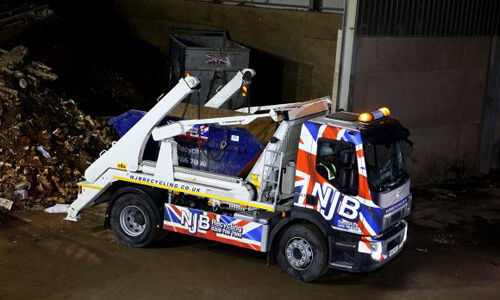 We have many years’ experience in skip hire services for customers across Morden and beyond. No matter the size of the project you are working on, we have a skip for every commercial and domestic project. We offer a variety of skip sizes to our customers from our mini 2-yard skips to our large 40-yard skips. Let us know the size of the project you are working on, and we will provide you with the best skip for the job. At Morden Skip Hire, we want to provide you with a skip when you need it. We offer same day skip hire if you need to dispose of some waste as soon as possible. 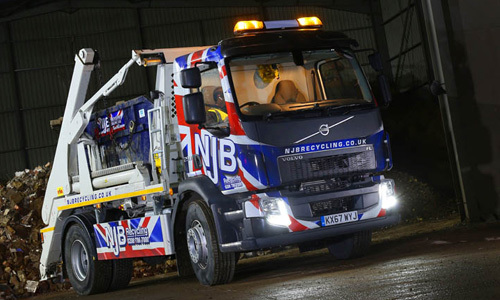 Our fleet of skip lorries can deliver you a rubbish skip in Morden and the surrounding areas. Morden Skip hire is registered with the Environmental Agency to dispose of waste correctly. We are also highly committed to recycling as much as possible from domestic and commercial sites. Leave it to us, and we will take the rubbish off your hands. Our team make sure to work around you. We will give you a two-hour slot during the day to give you the flexibility you need. Hire a local skip from us, and we will provide you with everything you need to remove rubbish efficiently. We also make sure to recycle as much waste as we possibly can. Give us a call on 0208 786 7000 and our team will help you out straight away. If you are unsure what the best skip size for your project is, speak with our experienced team. Give us the details of what you are removing, whether you are clearing out an office block or getting rid of some rubbish from your loft, we will advise you on the best one that fits the waste perfectly. If you are looking for a skip company local to you, give Morden Skip Hire a call today. With many years’ experience, we can provide you with a service that is reliable and efficient to save you the trip to the dump. Call our team on 0208 786 7000, and we organise a skip to be at your property when you need it. Need affordable, cheap skip hire prices near me in Morden? Looking for budget skips for a quick job or two? We supply low cost skips for a variety of needs. Call our team today on 0208 786 7000 to arrange affordable skips at your convenience – whenever you may need them.